Just a short walk away from Sheffield city centre lies Gibralter Street, the gateway to Kelham Island. At number 167-169, coffee specialists Upshot Espresso moved in for a short period before owner Samuel Binstead realised the true potential of the building. The story behind the name, Elm. Turns out it was inspired by a classic car. “We wanted something warm, inviting and natural. 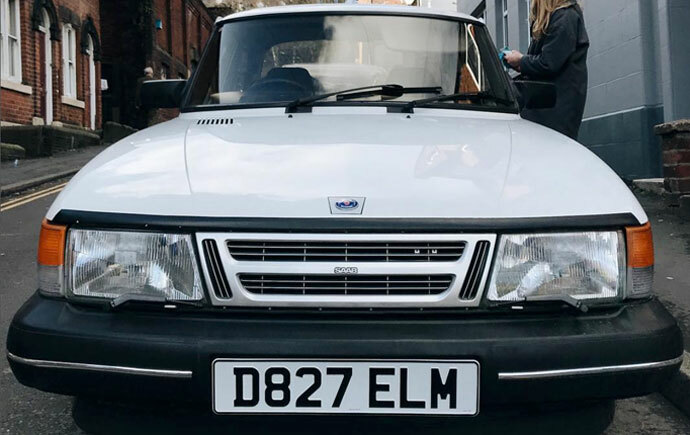 I was actually scrolling through photos on my phone looking for something that made me feel good for inspiration when I came across a photo of my prized classic Saab 900 (pictured below). That was short lived…it was stolen not even six months after I got it! Anyway, the number plate was all I needed to know what I wanted to call the space”. What’s on the menu at Elm? “We just open a few bottles to pour by the glass depending on how we feel. When one bottle is empty we’ll crack something else open to enjoy. There’s a little blackboard which shows what’s open there and then, or you can just grab a bottle off of the shelves and we’ll happily open it for you. 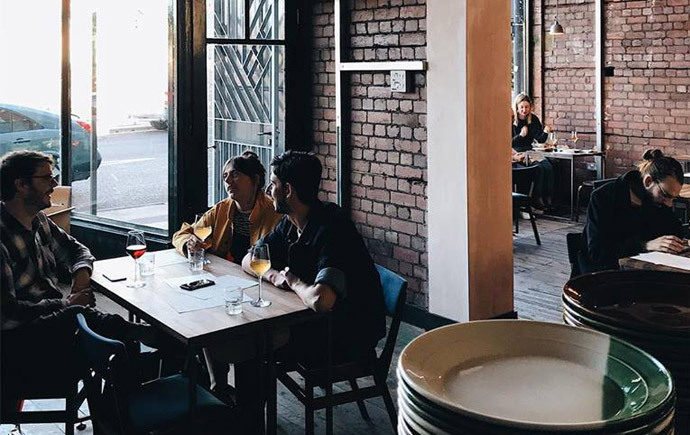 Elm is open every day except Mondays, with brunch served each day until 3pm, and pizza and bar snacks served until 5pm. Elm at 167-169 Gibralter Street is open now. Head to elmsheffield.co.uk for more information.